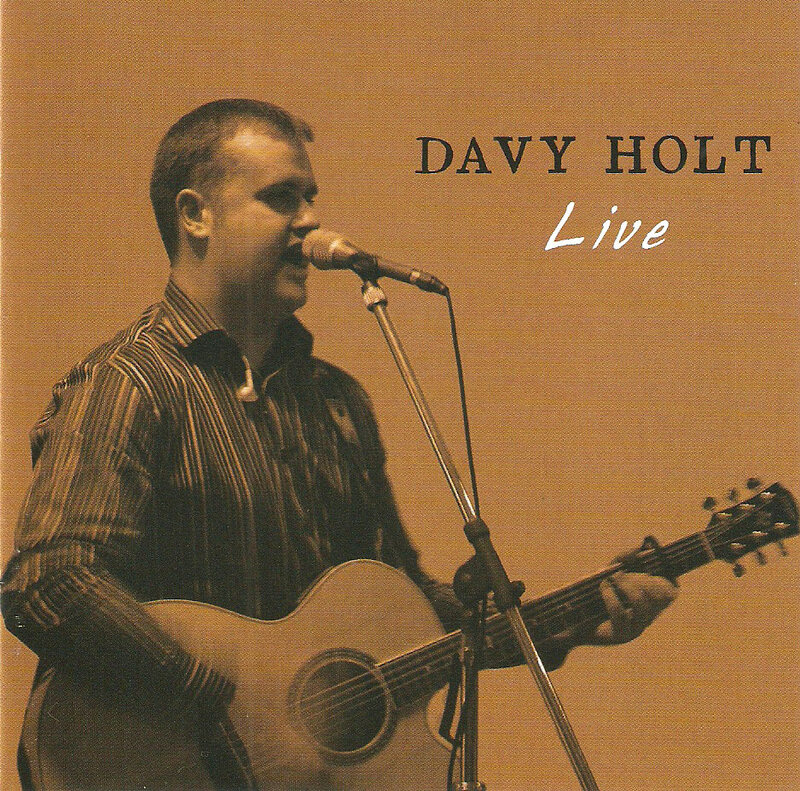 This album was recorded live in the Balavil Hotel, Newtonmore on Saturday 14th March 2009. Thanks to everyone who attended the recording, helping to create such a wonderful atmosphere and making the night such a great success – Davy. Thanks to Culachy Highland Estate and the Grassie family for sponsoring the making of this album. £2.50 from every sale of the album will be donated to Highland Hospice. Check out our gig guide for the latest news on gigs and appearances.